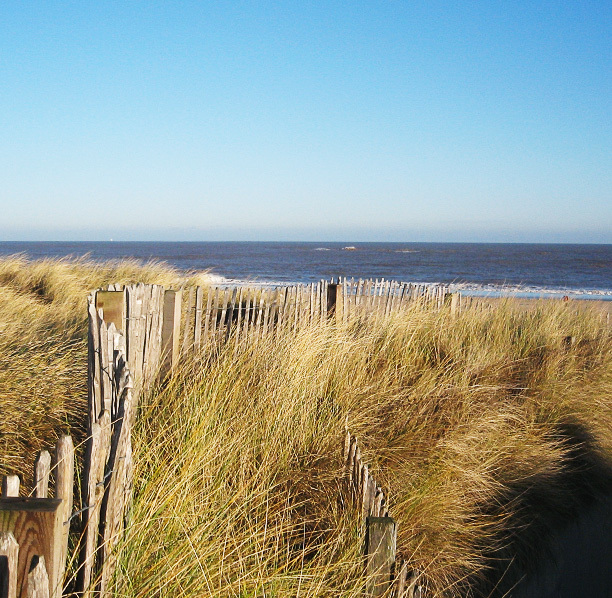 Court House Cottages offer all year round outstanding cottages to rent in Norfolk, in a secluded country setting just four miles from the coast with magnificent sandy beaches ideal for walking and visiting the sea-side. Access to The Norfolk Broads is also four miles away on the river at Potter Heigham. Our holiday cottages comprise of four properties each offering very high standards. Every bedroom is fully en-suite with bath or shower and the furnishings include comfortable settees and armchairs, flat-screen TVs, DVD players and well fitted kitchens, including dishwashers and washing machines. 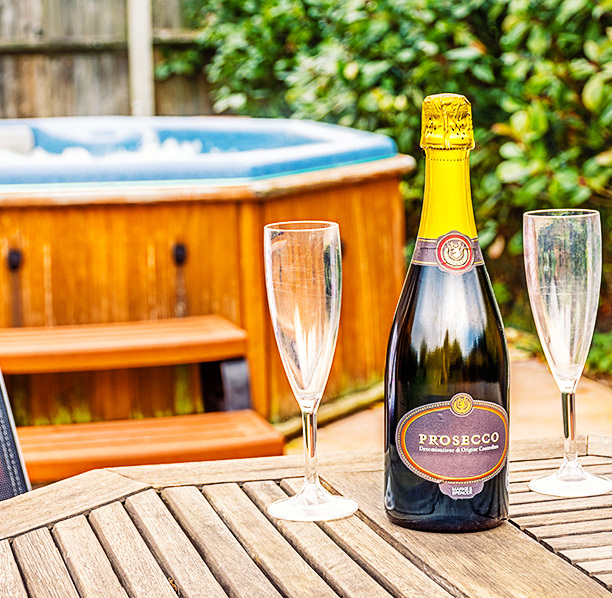 Our cottages provide comfortable, quality accommodation all year round and are ideal for holidays at any time of the year. The cottages are to be found in a quiet, countryside location, away from traffic but are well located for access to a number of tourist attractions in the region. Pets are welcome in some of our holiday cottages but some are pet free to suit all needs. Our holiday price is fully inclusive with no hidden extras. View our accessibility guide here.